Marc E. Bassy is gearing up to release his upcoming project Groovy People in the next few weeks and just dropped the first single. “You & Me” features G-Eazy on the last verse and he does his usual thing. The real highlight is Marc’s vocal execution throughout. Don’t hesitate and press play below and be on the lookout for more info on Groovy People in the near future. Even after being nominated for eleven Grammys this year, Kendrick still found time to rehearse and perform a brand new song on The Tonight Show With Jimmy Fallon. Similar to the song K.Dot performed on Stephen Colbert’s show a few months back (“Untitled #1”), there is no recording a just the live performance. I will say, this song may be better than some of the tracks on To Pimp A Butterfly because of how much it grooves. Don’t miss out and check out the performance for yourselves below. 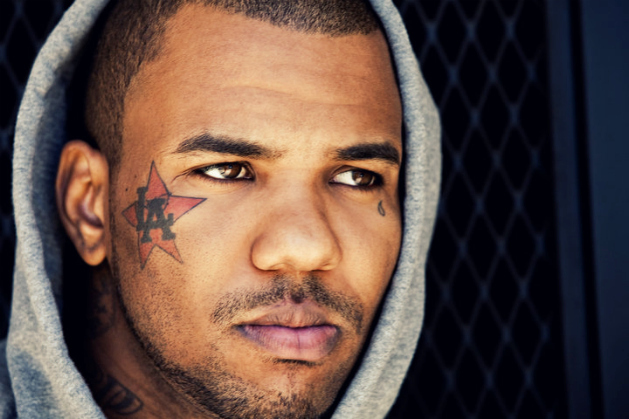 Game drops off a brand new track with a feature from Diddy. “Standing on Ferraris” is just a single in preparation for the release of his upcoming album The Documentary Pt. 2. This song finds The Game name dropping. From Kanye West, to Rick Rubin and even onto Khloe Kardashian. Check it out below and let us know what you think. The wait is almost over. TDE’s Jay Rock has his debut album 90059 available for pre-order on iTunes that could drop anytime. His lead single of the same name, “90059” also just got a new video. The video features Lance Skiiiwalker and SZA while the beat is produced by Tae Beast. Watch the clip below and go pre-order the album on iTunes today.